through prayer, teaching, counseling, and oversight. 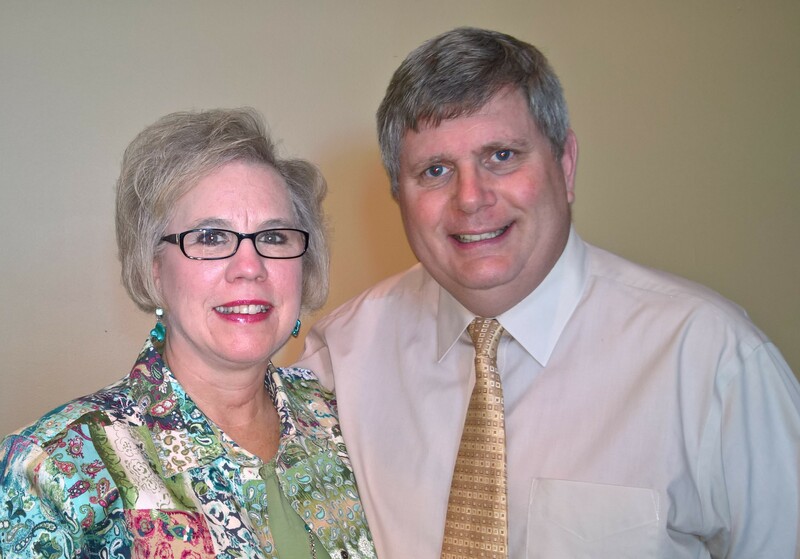 Jack has been BRBC’s senior pastor since 2007. Alan Bigler is the Director of Security for The Diplomat Group and a retired Senior Foreign Service Officer/Federal Agent for the Diplomatic Security Service with 35 years of U. S. Government service including the U.S. Air Force. He and his wife Mary have two daughters and three grandchildren. They have been members of BRBC since 2014. Alan serves in the church as Director of Security and on the Welcome and World Missions teams. “I have been blessed with an inspiring wife, Janice, and with three fantastic spirit-filled children. We consider it all joy in being devoted to Christ! Andis Sraders, by the grace of our great God, received the gift of salvation in 2001. He has attended BRBC since 2007, becoming a member in 2008. He works as a Program Manager for a defense contractor. Andis has been married to his wonderful wife, Lisa, for 26 years. They have two daughters in college, Ellen and Anne. Andis has been blessed to be a LIFE group leader since the inception of LIFE groups, and he serves on the welcome team. Lisa serves on the worship team and in youth group. 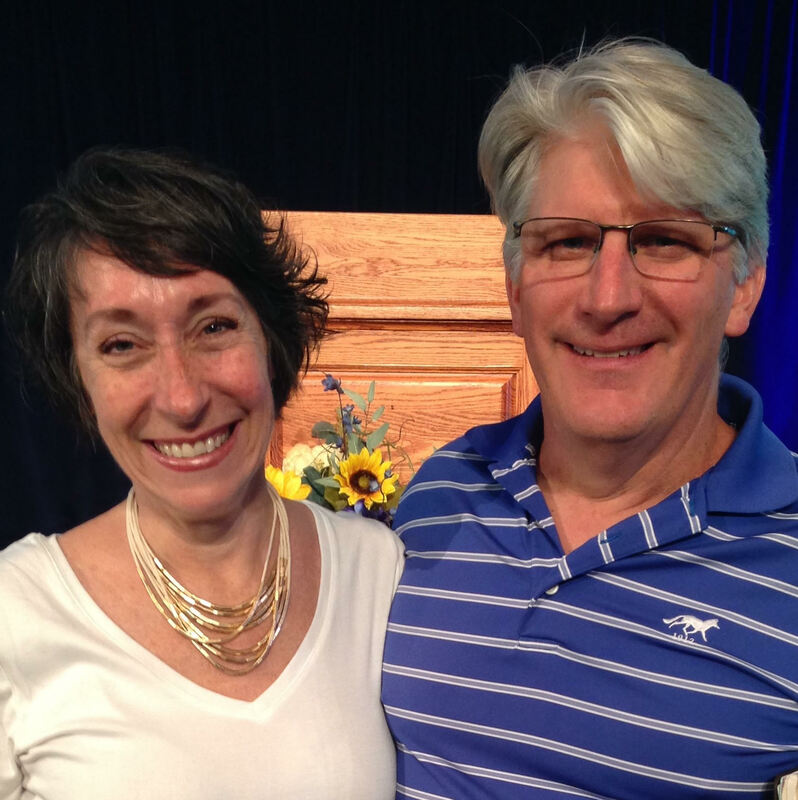 Andis and Lisa desire to serve the Lord in whatever capacity He directs. 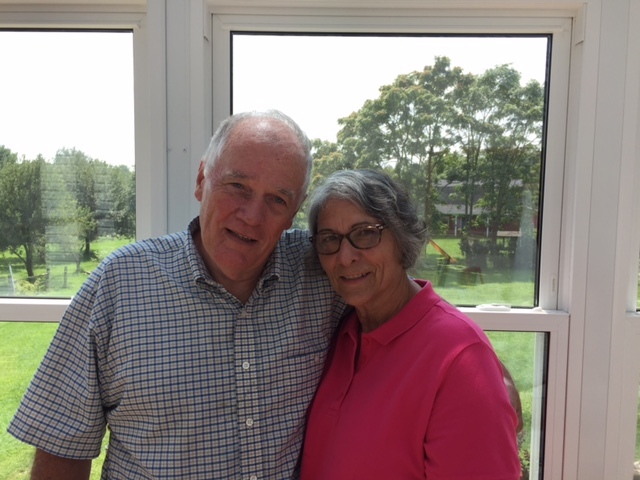 Tim and Jan Murphy celebrated their 43rd year of marriage this year. Together, they have experienced God time and again saying, “Get up and go to the place that I will show you.” In a 30-year Air Force career, they lived in over 13 locations. After retiring from the Air Force, they lived in Colorado until God said, “Get up and go back to Virginia.” In each place, they have experienced the purpose God had for them being at that place and that time. They have lived in Virginia (this time) since 2011 and been members of BRBC since 2012. Tim is passionate about studying Scripture and helping others catch that passion. He also cares deeply about preparing the next generation to lead the church into the latter part of this century and the next by making disciples who are committed to making other disciples behind them. 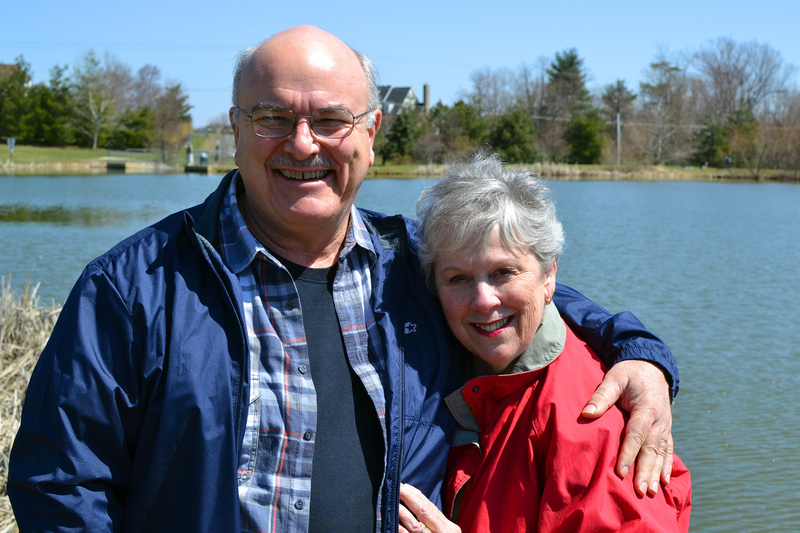 Tim and Jan have four children who are actively seeking to make disciples of their ten grandchildren. Bill Wilcox is the Executive Director of Smyrna Ministries International and a retired Navy Captain with 27 years of service. He and his wife Nancy have three adult children and eight grandchildren. They have been members of BRBC since 2005. 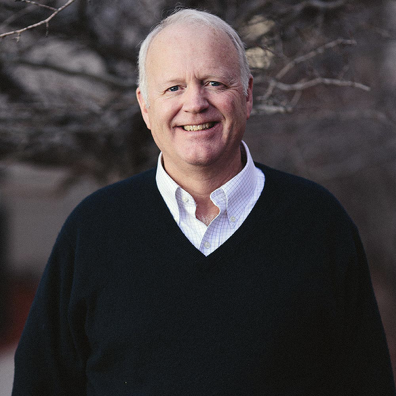 Bill has served in various capacities at BRBC including LIFE Group leader, Men’s Ministry leader, Strategic Planning Team member, Men’s Breakfast leader, one-on-one discipling/mentoring, Cleaning Team member, and Greeting Team member.